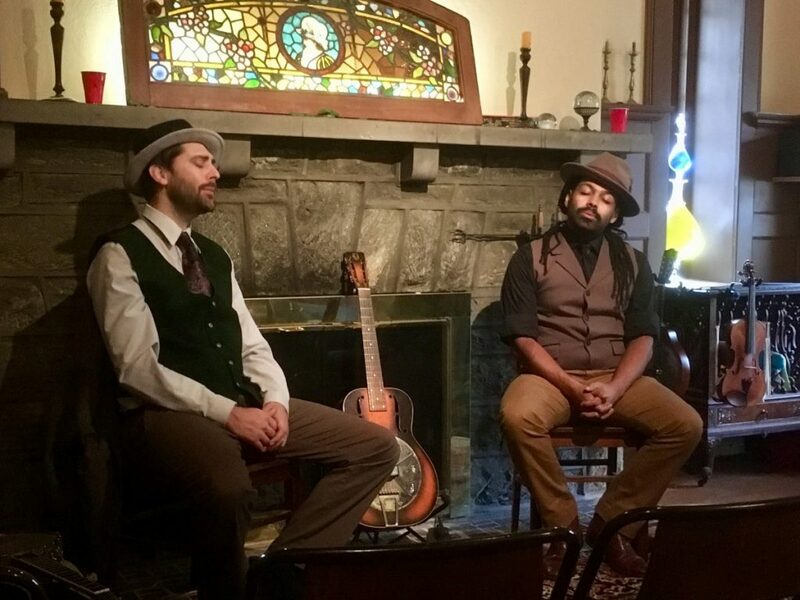 The Philadelphia Folksong Society prides itself on keeping the folkie tradition of house concerts alive and thriving. Folk music is roots music. 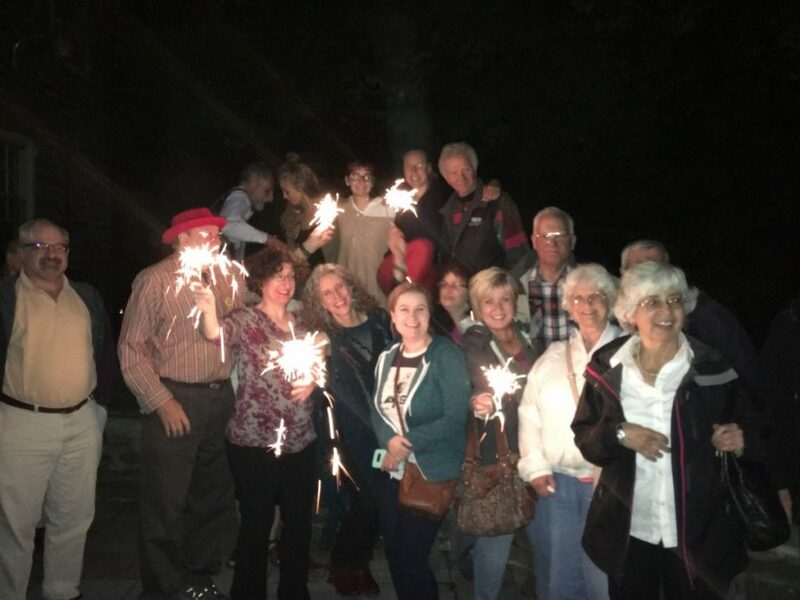 And, house concerts allow for the roots of musicians and the Folksong Society to be spread throughout our community and beyond. We need dedicated members, folkies, and fans to host touring/local musicians as part of our Member House Concert Series! Check out our upcoming concerts here! 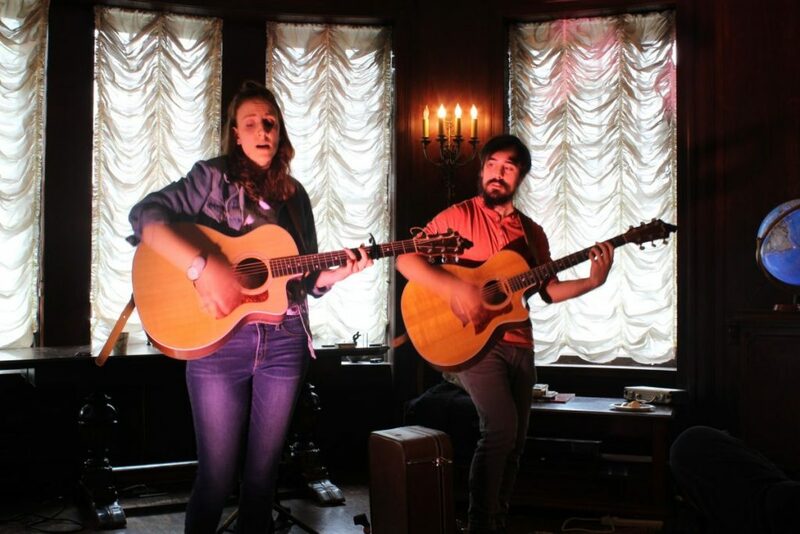 Are you interested in hosting a house concert? We’d love to hear from you! 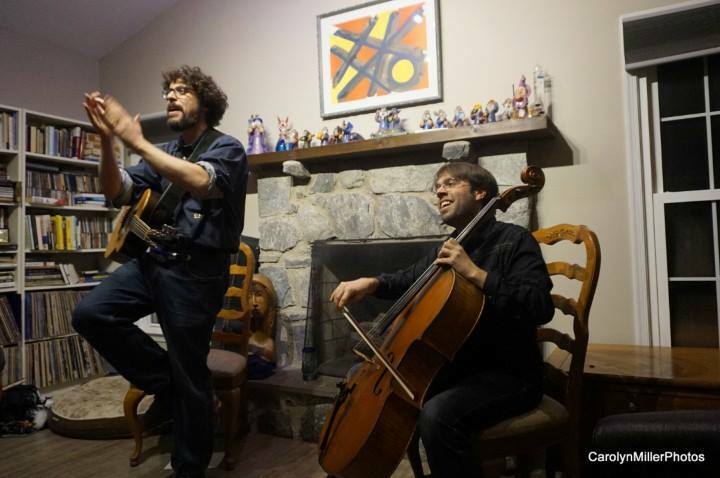 Let Us Know You’re Interested In Hosting A House Concert!